Sorting or packaging your fruits and vegetables? Does a batch need to be stickered? Would you like to have your products repackaged? For many domestic and foreign producers, wholesalers and exporters Euro West is an intermediary with a high added value. Euro West knows no bounds in the customer-specific packaging of your fruits and vegetables. Anything from a single package to a truckload. Purchased by you, or through our own procurement specialists. 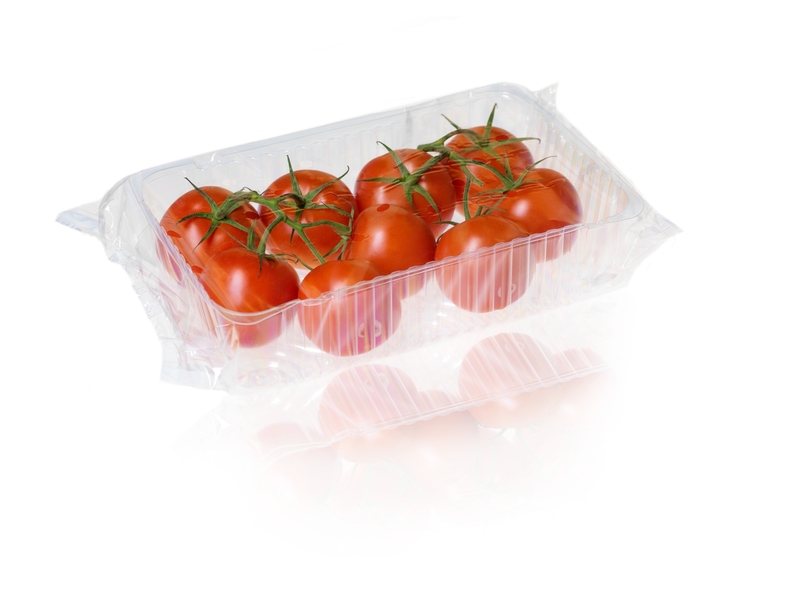 Packaged in clafnet, flowpack, foodtainer, netlon, seal or dish. Once-only or weekly. Exactly this flexibility makes Euro West such a congenial partner. You always have the assurance of a food-safe process on top of that. In terms of hygiene, we leave nothing to chance. Recognized certifications prove our careful approach. After all, you know there are high demands set on European retailers and other customers in this area. With Euro West you increase your strength as a supplier to European retailers. Euro West has extensive experience in the packaging and repackaging of fruits and vegetables. Experience gained with all standard packages. 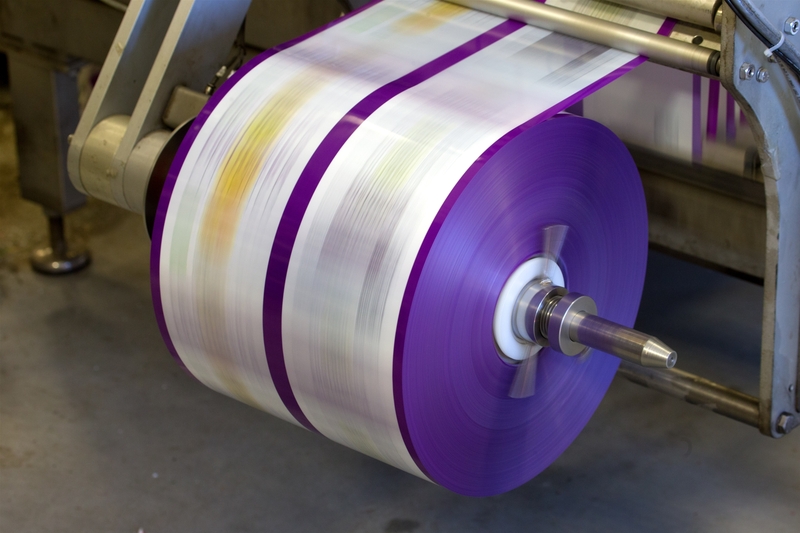 This allows us to react quickly and deliver optimal quality. Want to see with your own eyes how efficiently and hygienically the business at Euro West is? Or how extensive our ability is to quickly respond to all your orders? Watch the corporate video for a closer acquaintance with our activities.